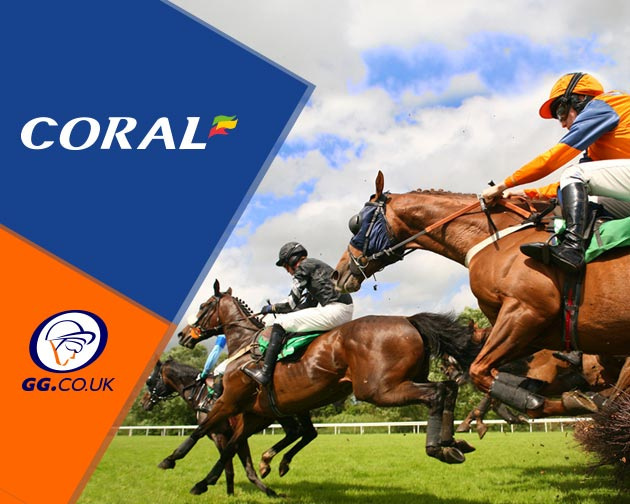 Coral not only offer the best odds guaranteed on all UK and Irish racing, they also offer some excellent specials and bonuses. Check out a couple of these below. 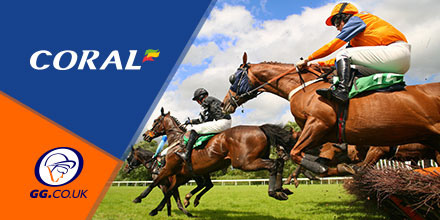 The first of this enhanced double is Stormy Road, who goes in as odds on favourite for the 2:10pm race. After a second at Newmarket last time out, a drop in class and a further furlong should help the filly take the win here. Later in the 3:10pm race, Brexitmeansbrexit is narrow favourite for this mile and a furlong maiden handicap, with Rocksette the biggest threat. Trainer, Richard Hannon will be hoping to end a run of second place finishes with victory here. Jamie Spencer has a few strong rides in East Anglia today, with Encryption the first of this duo, the strong favourite for the5:50pm race. Having finished a good second last time out, he looks to have a great chance in a weaker field. Later in the 6:50pm race, a charge over six furlongs, Choco Box goes in as odds on favourite for the race, having finished second and fifth in two starts at the higher level. A shortened trip should also aide his chances. Coral have just the one extra place races today, with the following all offering an extra place at one fifth odds. The 2:50pm at Hamilton features fifteen runners over the mile and a furlong distance, with Falmouth Light and Ayutthaya expected to lead the way.